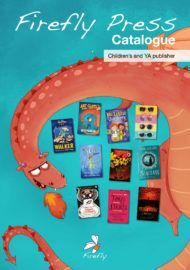 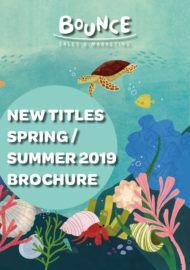 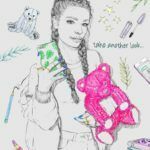 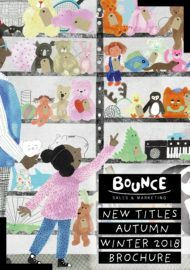 Firefly Press – Bounce Sales & Marketing Ltd.
Firefly Press is an independent children’s and YA publisher based in Wales. 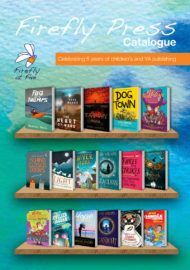 Set up in 2013, Firefly publishes quality fiction in all genres, for 5-19 year olds. 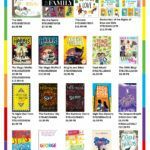 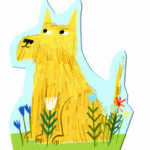 Many of their books have won and been shortlisted for awards including Aubrey and the Terrible Yoot by Horatio Clare, winner of the Branford Boase Award 2016 and Thimble Monkey Superstar by Jon Blake, shortlisted for the Laugh Out Loud Awards 2017. 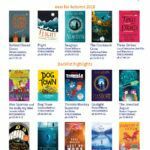 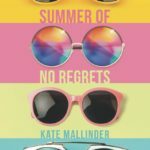 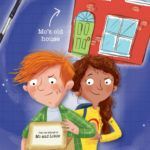 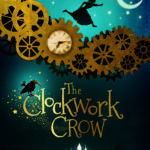 Other authors include Lucy Christopher, Malachy Doyle, Kat Ellis, Catherine Fisher, Sarah Govett, Rhian Ivory, Jennifer Killick, Paul Magrs, Shoo Rayner, Sharon Tregenza and Eloise Williams.